Dedicated to your Critical Path. Consider us a direct extension of your team. We keep our attention focused on your project. The power of having multiple vertically integrated production facilities, strategically located across the Planet, combined with our tightly focused sales approach guarantees that your project goals are met on schedule. 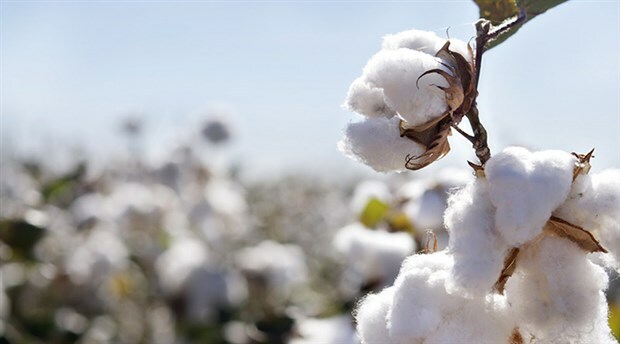 Farm to Bedroom we have the highest standards in long staple certified organic cotton. We specialize in 300TC and 400TC organic cotton linens for hotels, but we are not limited. You imagine we create. Partnering with the World's largest producer of Terry Towels gives us the ability to meet the largest of demands. Partnering with smaller production facilities gives us the flexibility to manage smaller orders too. We manage supply chain and warehousing through our strategically positioned global warehouses. We have you covered from N. America, S. America, Europe and Asia.